I had successfully taught my oldest three sons to read using The Phonics Game, Jr. and Christian Liberty Press readers. By Florence M. Lindstrom / Christian Liberty PressHelp your new readers master the basic sounds of the English language with this colorfully illustrated series. The first two books emphasize single-syllable short vowel sounds. The other two cover long vowels and build vocabulary skills. Simple consonant blends are introduced throughout the series. One to three pages in length, each story honors God and teaches Christian values. 27–59 pages each, four softcovers. I was feeling pretty confident in my teaching ability! Then my fourth son was ready to learn to read. Strangers had commented on his advanced vocabulary for his age, so I was sure he would be an early reader. Nope. We used the same materials and while he knew the letter names and sounds, he could not use phonics to read. I had read that I should have him sing the sounds to make them easier to run together. This particular son loves to sing, so I was sure that would work. Nope again. I decided he was just a little slower in making the connections, so wasn’t worried. We continued to review phonics. But as the months went by, he continued to sound out c-a-t without ever once blending the sounds into a word. Although he couldn’t read phonetically, he was doing something interesting. He was memorizing words and was guessing at the rest using some letter sounds and context. Although he definitely had a system for reading, it was clearly the wrong one! Everything I had read about teaching reading suggested that he HAD to learn to read phonetically. He memorized words very quickly and was very clever at decoding words apart from straight phonics. But I knew that I wouldn’t always be there to teach him unknown words. Phonics would be. Oh. What was whole language again? I had to look it up. It’s an approach to teaching reading that has been in and out of vogue for decades. It emphasizes learning to read whole words and through literature rather than with the decoding skills of the phonics approach. When I shared what she had said with my mother, Mom said, “That’s how you learned to read.” Sure enough, I remember being in class and circling the word that the teacher read. There were no phonics-based worksheets that have become a staple of modern reading instruction. And yet I learned to read. I was still nervous about not continuing to drill my son with phonics. 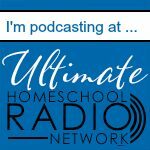 I asked yet another expert at a homeschooling convention if I would be hurting my son by allowing him to read his way instead of the phonetic way. He agreed with my neighbor. I should let him memorize words and use the context to read. My first thought was that I was going to drill my son with sight words. I bought a sight-word curriculum and I noticed that it bored him. I didn’t blame him. It really was boring. Fortunately, sight words weren’t the only change in my approach. I started letting him read the Christian Liberty Press readers with help. We would review the words on the left page (the same approach I had used with my sons who used phonics to read). Then when he couldn’t read a word in the paragraph on the right, I didn’t tell him to sound it out. I just told him the word. He would say it and keep reading. At first my son was surprised by his newfound freedom from phonics. He was also hesitant to use his reading method. I realized that I had inadvertently communicated to him that he wasn’t a good reader, simply because he couldn’t sound out words. I started praising him for reading his way. He grew more confident and eager to read. The end result is that within no time, he was reading at grade level and then beyond. I shouldn’t have worried about his lack of phonics skills. His basic phonics knowledge, great exposure to literature through audio books and read alouds, and his excellent use of context has enabled him to read new words on his own. 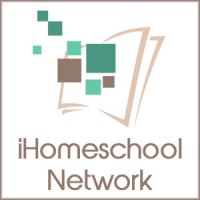 I have shared my story a few times with other homeschooling moms who say phonics doesn’t work. I haven’t expected them to relate. I figured my son was just a rare bird. Turns out that there are a number of kids who do not use phonics to read in the way we expect. 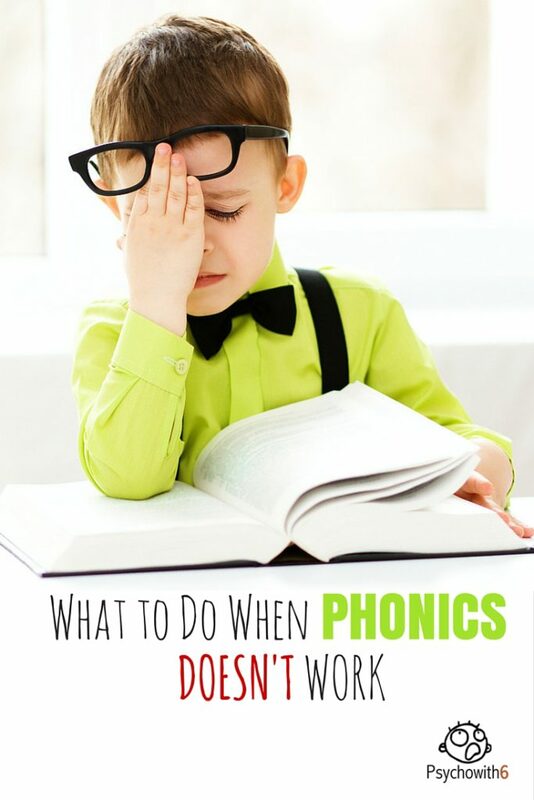 Recognize that pure phonics doesn’t work for every child and that’s okay. 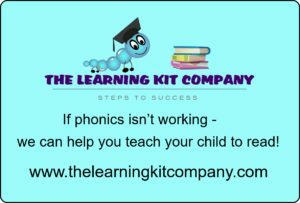 Most children should be taught using aspects of both phonics and whole language activities. This article shares how. Talk to an expert. 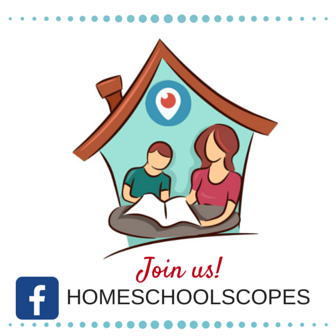 It’s possible your child has a visual, auditory, or learning issue that is at the heart of the problem. 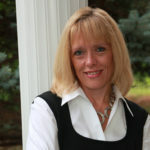 Get help addressing these issues if they are present. If a diagnosis doesn’t apply, consider the next few tips. Teach your child how to use context in reading. Before reading a passage, make sure your child looks at the pictures. Pictures stimulate the brain to choose appropriate words from a range of possibilities. Ask your child to summarize what she has read up to the unknown word. The previous sentences and words provide important clues to the new word. Encourage guessing. Pure phonics discourages guessing, but the slow pace of phonics decoding really puts off some kids like my son. Allow your child to make an educated guess using context and any recognizable phonics. If your child guesses wrong, tell him the word. Encourage your child to memorize words. Everyone memorizes words. The only time accomplished readers use phonics is for new words and names. Some children prefer this strategy right from the beginning. While sight word flashcards may have some value, reading the same words over and over is even more effective. Repetitive books like Dr. Seuss titles are excellent for this purpose. Praise your child’s reading skills. If, like me, you have communicated that your child isn’t reading right, you will want to make an effort to encourage your child. Explain that his approach definitely works; it’s just different. 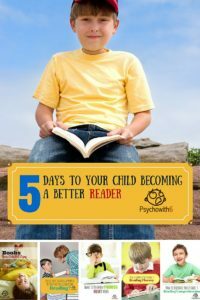 Be sure to read the other posts in 5 Days to Your Child Becoming a Better Reader. Thank you so much for writing this!. My last child of 5 has had 2 years of phonics at our co-op and is still struggling to read. Her vocabulary is huge so like you said I was sure she would be an early reader. But, after pulling out the same phonics reading program I used with the other 4 we have not made any progress. I have since scoured the Internet for whole word reading programs and having found anything I can use. I think I am looking for a “program” to take me through “10 steps” in order to feel like we are making progress but maybe they don’t have them? It sounds like you just spent time reading. Any help in this area would be great, but if not I still thank you for writing this article for moms like me in this situation. Hi, Farrah. I really recommend using readers like Christian Liberty Press–books that teach the words that will be in the passage ahead of time. Then yes, lots of reading. Have your child read aloud with you. That’s another great strategy. My guess is all of a sudden your child will take off. I’m wondering what you use for spelling with kids like this? I’ve struggled with 3 not so hooked on phonics and they are struggling spellers. 1 is in a Christian school this yr and the teacher thinks if he just keeps going over the rules he will get it. :o/ I’m thinking he needs something different than rules. Your thoughts or suggestions? Thanks so much.